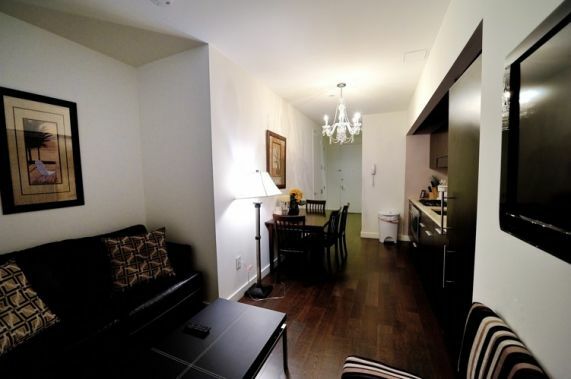 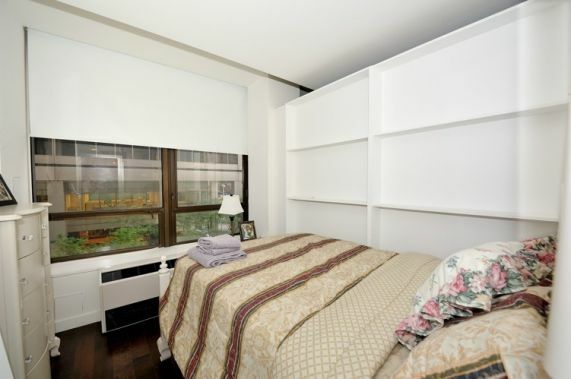 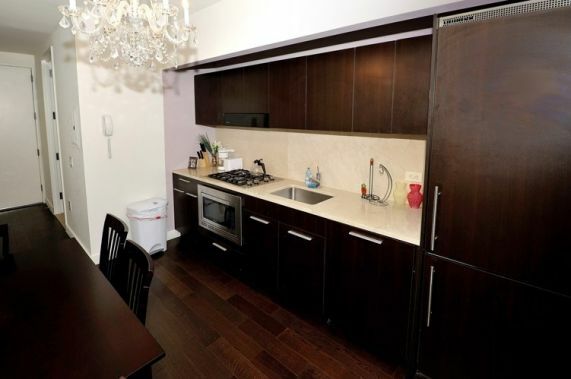 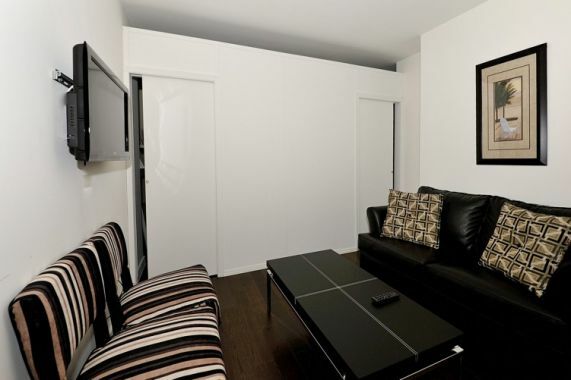 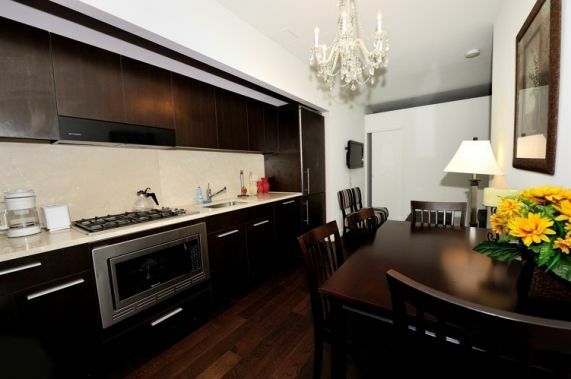 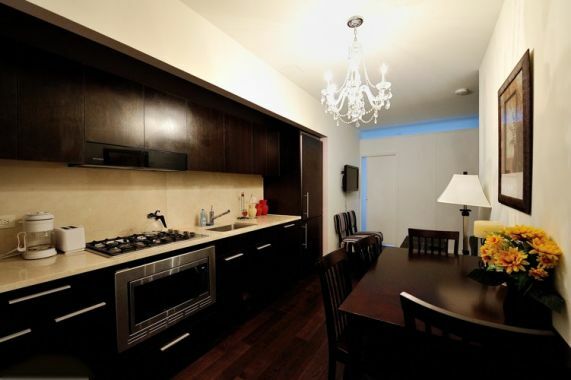 Stay in the Financial District in this luxurious 2 bedroom apartment. 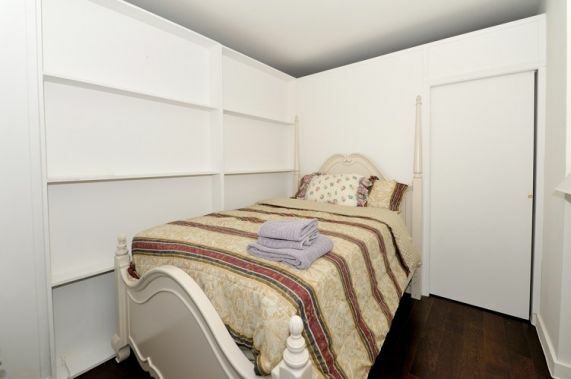 This unit comfortably sleeps 4. 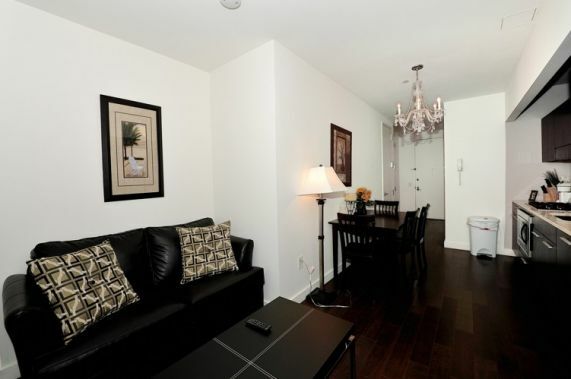 Features like wireless internet, cable TV, washer/dryer, standard kitchen appliances and more provide all the convenience of home. 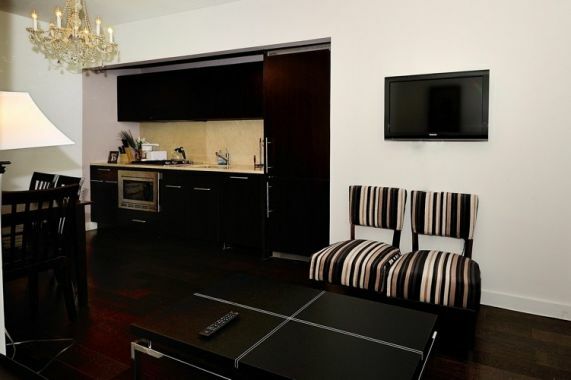 Located on the 2nd floor of a luxury doorman building.